fMRI was used to investigate the neural correlates of arithmetic in children with dyslexia, dyscalculia, comorbid dyslexia/dyscalculia and controls. The memory continues to be a source of mysteries and myths. The Research Schools Network publishes a nice list of the 15 most commonly heard myths. A very interesting study has been completed. They compared people with dyslexia, dyscalculia, both and neither. They focused on the corona radiata and the arcuate fasciculus, two tracts associated with reading and mathematics in a number of previous studies. Using Bayesian hypothesis testing, they showed that the data showed no differences between groups for these particular tracts, a finding that seems to go against the current view in other studies. 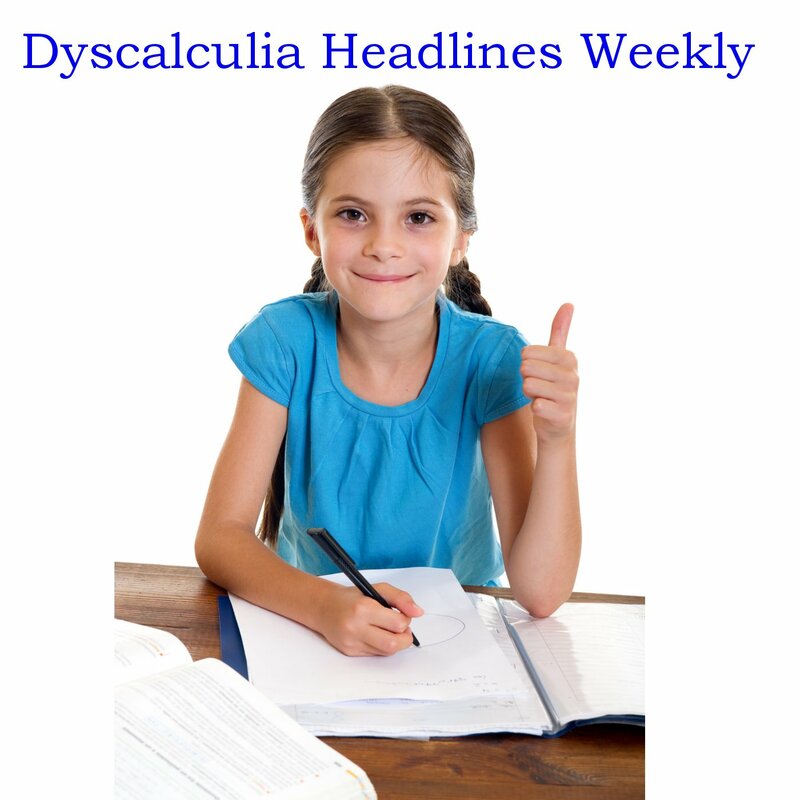 This outcome, if confirmed, suggest that structural differences associated with dyslexia and dyscalculia might not be as reliable as previously thought, and this may have some impact on how we approach remediation. See the great resources to do some math around the house with your children. How do you process magnitudes? Interesting study which outcome favors the possibility of a generalized magnitude system in the occipito-parietal lobe. It might be further assumed, that with development more refined and specific neuronal functions form in order to process magnitudes with increasing difficulty (Leibovich and Henik, 2013). Secondly, despite the numerical deficits and difficulties in more complex spatial skills, adolescents with DD seem to have well developed abilities to process discrete and continuous magnitudes. Neuronal findings may reveal the use of compensatory systems, hinting to a slight delay in the development of the discrete and continuous numerical system. Further studies are needed to examine the development of the generalized magnitude system in typical and, more importantly, in atypical development. ADHD related to food allergies? A study examining the connection between mental health issues in children and common physical conditions found a link between allergies and behavioral disorders like ADHD and ODD. Left or right hemisphere causing dyscalculia? New research shows that dysfunction of either hemisphere hampers arithmetic acquisition, but arithmetic impairment is more profound with left hemisphere dysfunction. New research shows that on average, participation in ECE leads to statistically significant reductions in special education placement (d = 0.33 SD, 8.1 percentage points) and grade retention (d = 0.26 SD, 8.3 percentage points) and increases in high school graduation rates (d = 0.24 SD, 11.4 percentage points). Read about a very interesting piece of research where they found what and how the impact is of Executive Functions on Arithmetic performance. Researchers in numerical cognition usually think that the greatest and most common difficulty in children suffering from dyscalculia is retrieval of arithmetic facts from long-term memory. However, we have recently shown that retrieval might not be the optimum strategy in mental arithmetic. In fact, expert adults would rather solve simple problems such as 3 + 2 by automated and unconscious procedures. Therefore, we hypothesize that children with dyscalculia might not present deficit in retrieval but, instead, in counting procedure automatization. Very interesting but it will take a few years to complete. We will follow this. There are no topics in mathematics; only artificial barriers that we have erected to help organise the curriculum. At school, we study topics in discrete chunks and come to understand them as separate islands of knowledge. Yet the most powerful and interesting mathematics arises when we cut through these barriers. 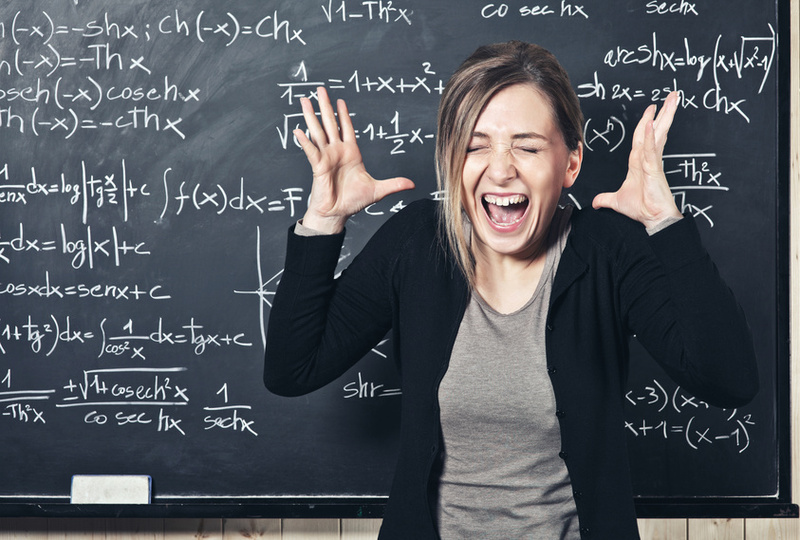 Research findings suggest that cognitive and emotional mathematics problems largely dissociate and call into question the assumption that high mathematics anxiety is exclusively linked to poor mathematics performance. From the Education Endowment Foundation, a great resource to improve math for stages 2 and 3. Great quote: The labelling of some students sends negative messages about potential, that are out of synch with important knowledge of neuroplasticity showing that everyone’s brains can grow and change. But few people realize that those labels are damaging for those who receive them too. deficits, can be attributed to the inability to sustain attention. Development, New York Medical College, Valhalla, NY, USA. Yes, Dyscalculia is inborn, read the proof. 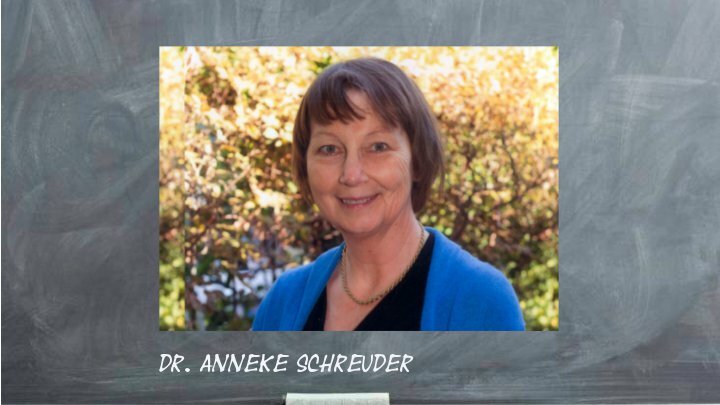 Karin Landerl and her team at the University of Graz, Austria, investigated the development of numerical processing in elementary school children with dyscalculia and a control group with good arithmetic skills. 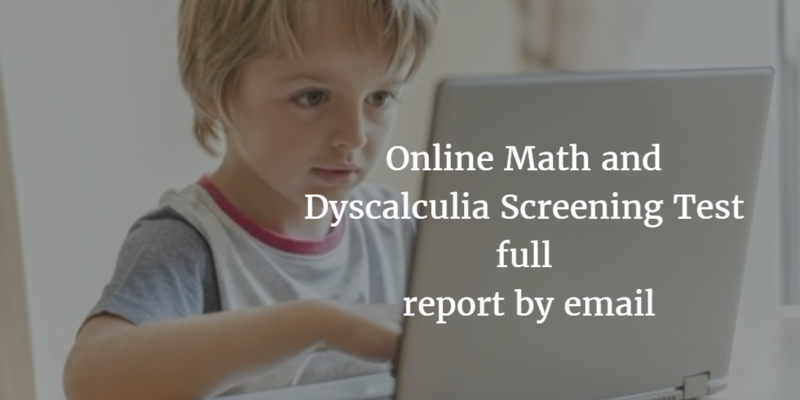 Landerl and colleagues conclude a biologically driven deficit causes children with dyscalculia to have an imprecise internal representation of numbers, which explains these children’s difficulty with the number line task. Very interesting article by Philip Ball who discusses the question where the numbers come from. Is it something humans have biological or are there other explanations? The article in the link goes back to 1996 but is very interesting as it explores how dyscalculia can also be caused as a result of an accident where brain damage was caused. Many questions loom over transcranial direct current stimulation (tDCS), a non-invasive form of neurostimulation in which constant, low current is delivered directly to areas of the brain using small electrodes. It was first established in neuroscience research in the 1950s and 60s, but has seen rapid growth, particularly in the last five years. Originally developed to help patients with brain injuries such as strokes, tDCS is now also used to enhance language and mathematical ability, attention span, problem solving, memory, coordination, and even gaming skills. 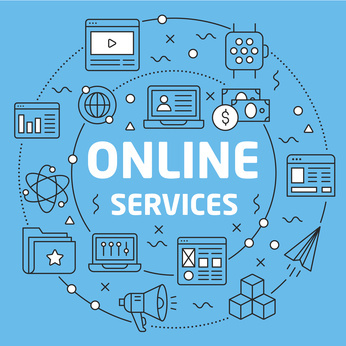 The authors in our link for today examine its potential and pitfalls. We are big fans of the work of Carol Dweck on the growth mindset and now she has won a prize for it with a huge research budget attached! It’s the first prize awarded in a competition launched last year by Chinese technology billionaire Charles Chen Yidan that is intended to “empower the change-makers in education, build a global community of education leaders and, ultimately, create long-lasting, enlightening impacts on mankind as a whole.” The award, which includes a $1.9 million cash award and an equal-size project fund, is the largest financial prize in education research. Below we embed four videos with very interesting research material presented in Hong Kong. A very interesting article by John Hawthorne in our link for today. He highlights some common things about the memory that we may not be aware of.